Abi has an honours degree in Geography and Education and a Masters degree in Teaching. Abi has worked in Inner London schools since she qualified. In April 2010 Abi began work at Newington Green as the Headteacher. 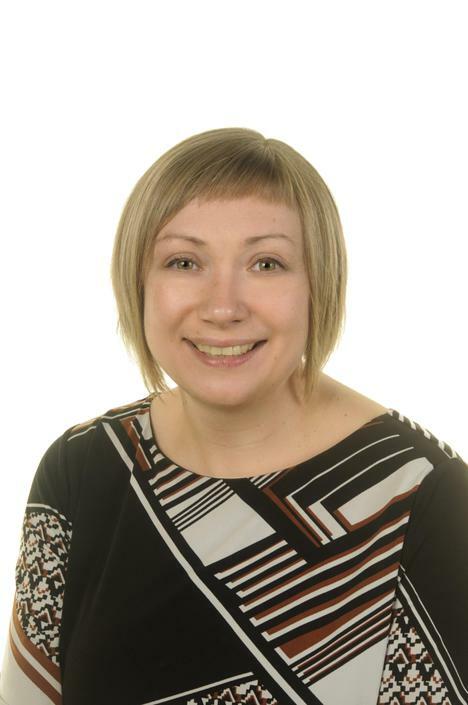 In 2012 Abi trained as an OFSTED inspector, and completed her Professional Qualification in School Inspection. In February 2017 Abi became the Executive Head over Rotherfield Primary School, and Newington Green. 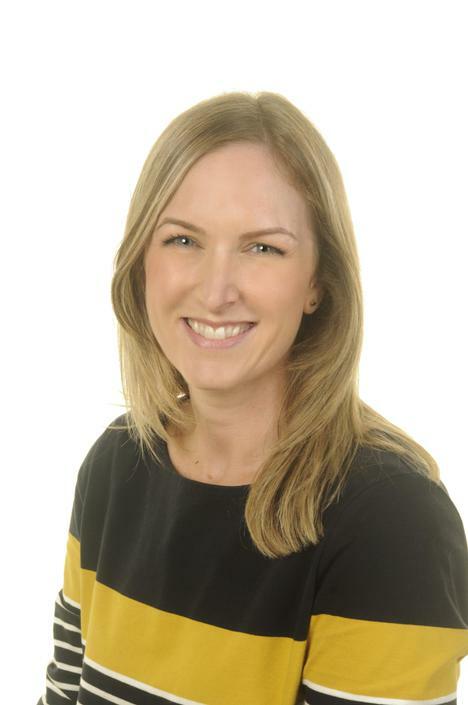 In this new role Abi is accountable for the improvement of both schools, and is assisted in this by Jo Jones, who is Rotherfield's Head of School.​ In 2019 Abi won the Islington Headteacher of the Year award. Jo has an honours degree in English and Italian as well as a PGCE in Primary Education. Jo has worked in Islington schools since she qualified in 2000. 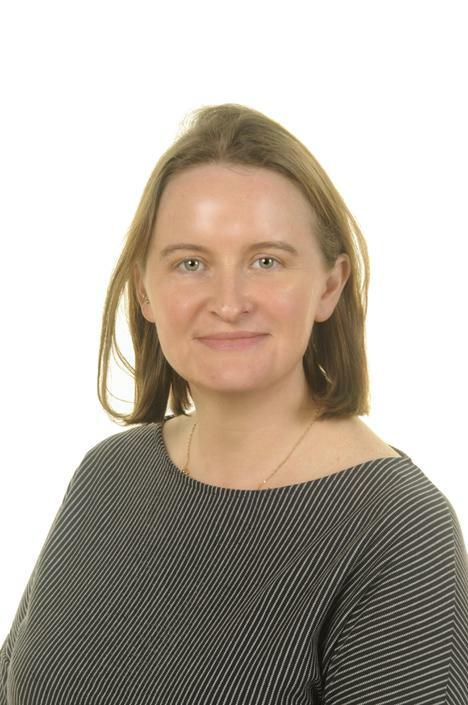 She began her career as an NQT in Newington Green and after several years moved to Highbury Quadrant where she was a member of the Senior Leadership Team and English Lead. 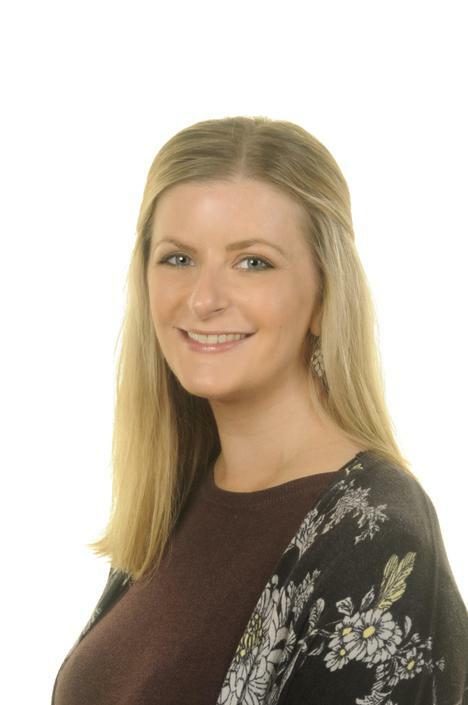 Jo came to Rotherfield as class teacher, English lead and Assistant Head in 2008 and then became Deputy Head in 2011. 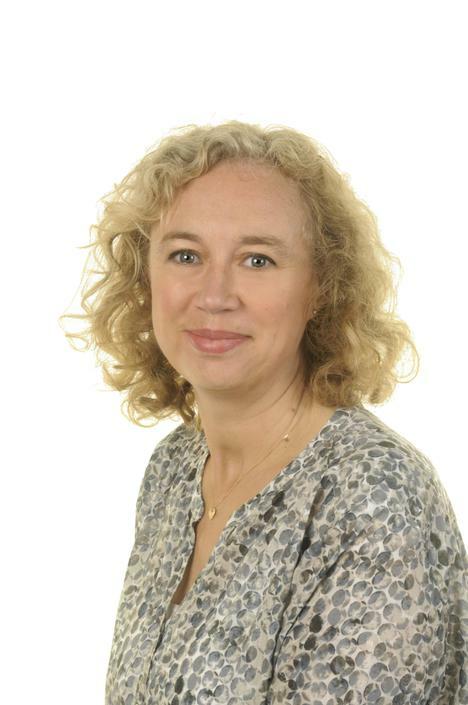 In September 2016 Jo became Interim Head of Rotherfield and is now Head of School and her responsibilities are safeguarding, the line management of teaching staff, improving teaching and learning, standards and communicating with parents. 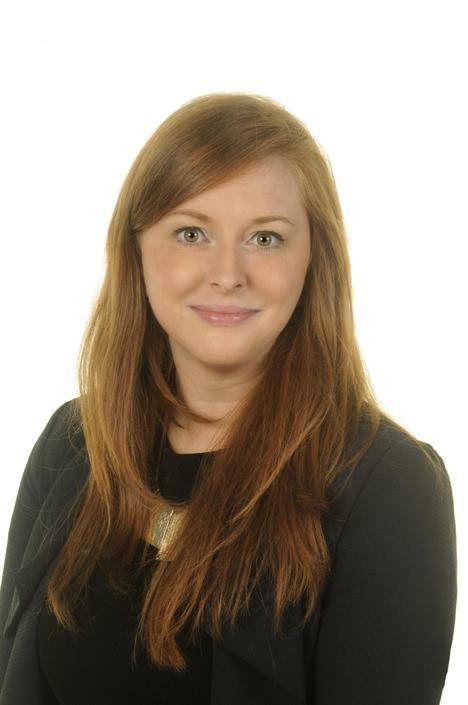 Ciara came to Rotherfield in 2006 after completing a PGCE at the University of Newcastle. She has been phase leader for Y3&4 and 1&2; taught in all KS2 Year Groups and led on a range of subjects across the school including Maths and PE. Ciara became an Assistant Head in 2014. In her current role, she leads on SEND, behaviour and attendance across the school and is completing the National Award for Special Educational Needs Co-ordination. 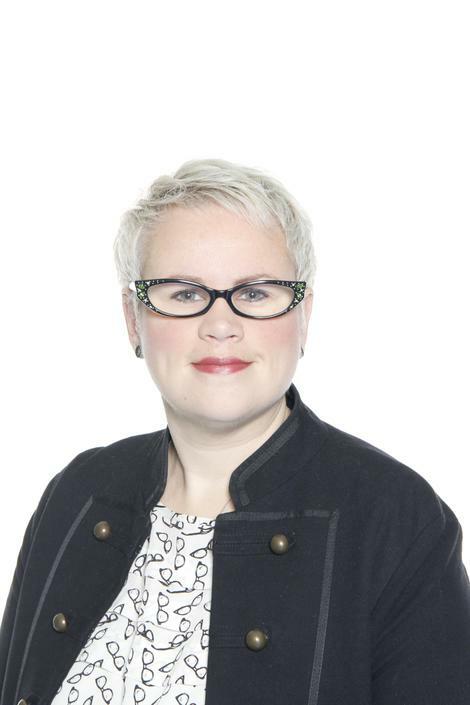 Natascha has a degree in Law and Politics and is a qualified Certified Accountant. Natascha worked as a Financial Controller for publishing companies before moving into school administration. Natascha is part of the school leadership team and leads all of the non- teaching and learning aspects of the school, such as premises, budgeting, and the office team. Emma Squires has a BSc honours degree in Hospitality management and Geography and a Post Graduate Certificate in Education from Oxford Brookes University. She also completed the Devoloping Leaders training at the National College for Teaching and Learning. Emma begun her first teaching post at Rotherfield in 2002. She has been a class teacher, phase leader and Maths subject leader and in 2010 took up the post of Assistant Head Teacher. Since returning from Maternity leave in 2013 Emma has been working in Early Years where she has developed a passion for working with the youngest children in our school. Rachel Howard trained originally as a physiotherapist, but inspired to become a teacher, she completed her PGCE in 2013 at the Institute of Education. Rachel took up her first teaching post at Laycock Primary school in Islington in the same year. There she worked across the Early Years and KS1 and progressed to leading and developing Literacy and Phonics across the whole school, including hearing impaired classes. After 4 years at Laycock she is making the next exciting step in her career at Rotherfield, taking on her current role of Assistant Head, leading on Literacy and Phase 1. Annette has a BA Honours degree in Modern Languages and European Studies from the University of Bath and a Post Graduate Certificate in Education from the University of East Anglia. Since qualifying in 2008, she has worked in Islington and Hackney schools and taught across both Key Stage 1 and Key Stage 2. Annette joined Rotherfield in 2015 as class teacher and Maths subject leader and now holds the role of Assistant Headteacher and Maths and Science subject leader.